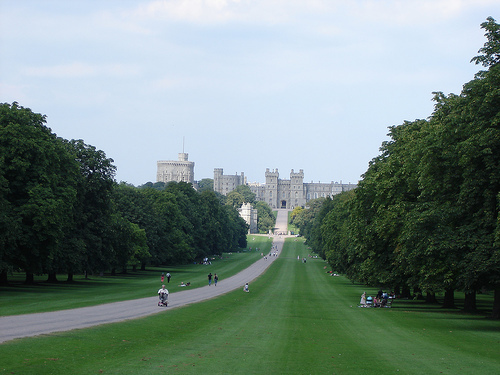 I stay in the royal Borough of Windsor and Maidenhead, and lucky enough to have access to beautiful walks around the county of Berkshire & Buckinghamshire. This area os just beautiful with a lot of traditional English villages, woodland walks, riverside walks and forest walks. It is not possible to go for a holiday away from home every weekend, so me & ash use this opportunity to go walking in these hidden treasures, which are known only to locals. So I thought of sharing these little quaint walks with all of you so that if you are in the area you can have an opportunity to roam in this beautiful wonderland. 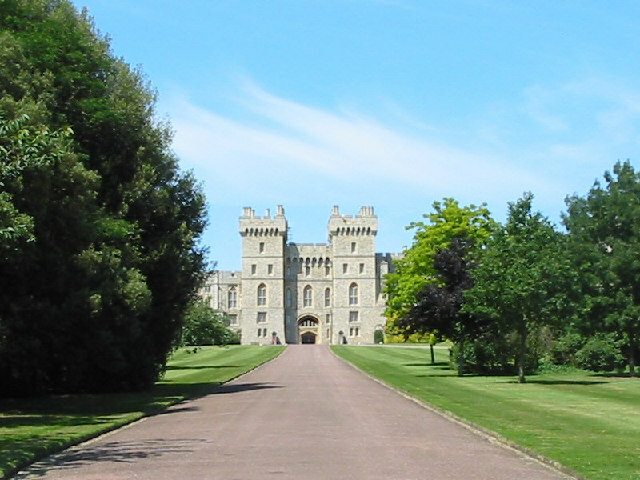 Those of you who love visiting Windsor or have not been there yet, I will recommend a beautiful walk at The Long Walk that is just behind the magnificent Windsor Castle. 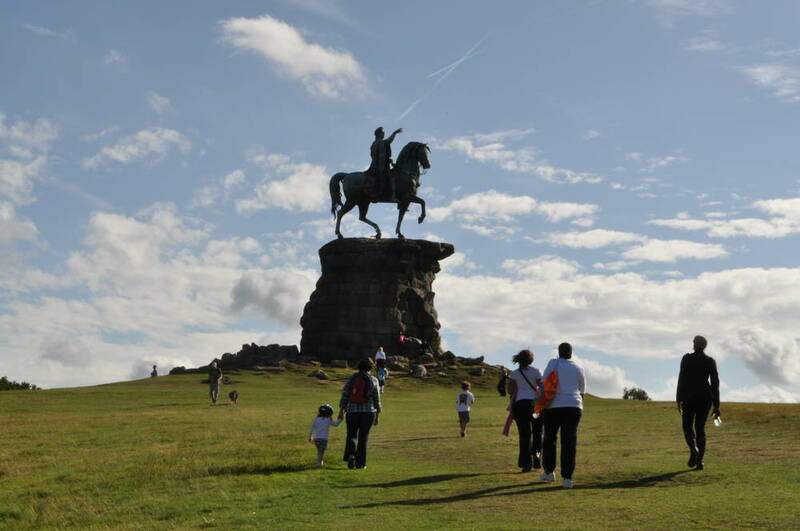 From the Castle gate to the foot of the statue of King George II (The Copper Horse) , it is a 2.64 miles walk. It is here at Snow Hill where, King Henry VIII sat and waited for news of the execution of his second wife, Queen Anne Boleyn. 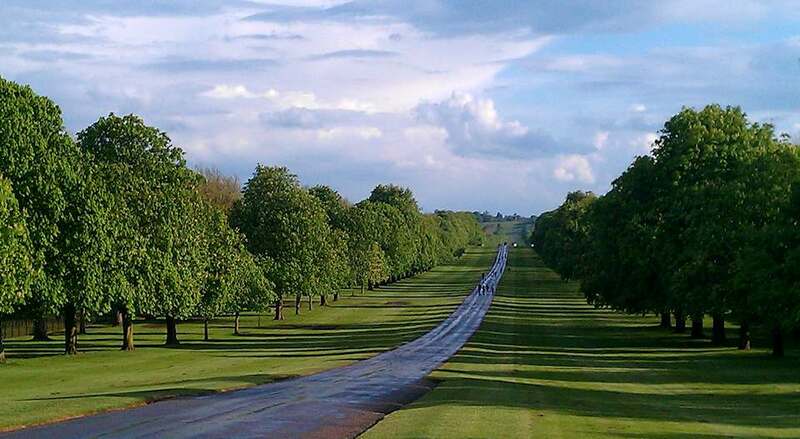 The Long Walk was commenced by Charles II by planting a double avenue of elm trees on entire length of the route. 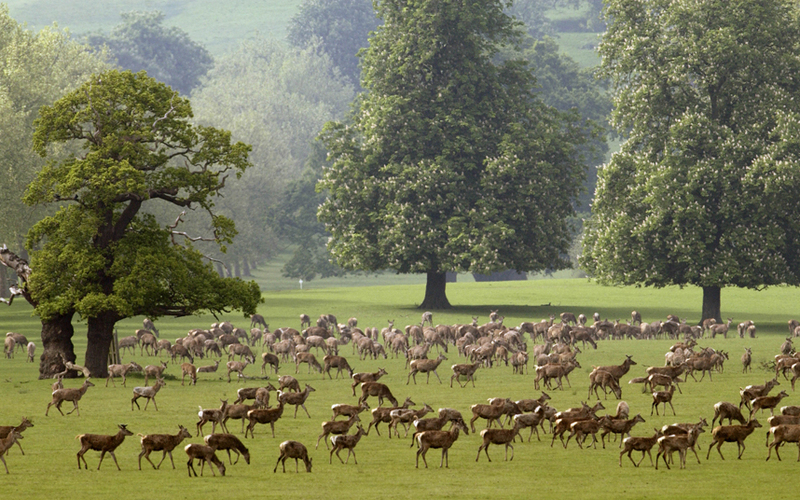 There were 1,652 trees planted to create the basis of the landscape we know today. 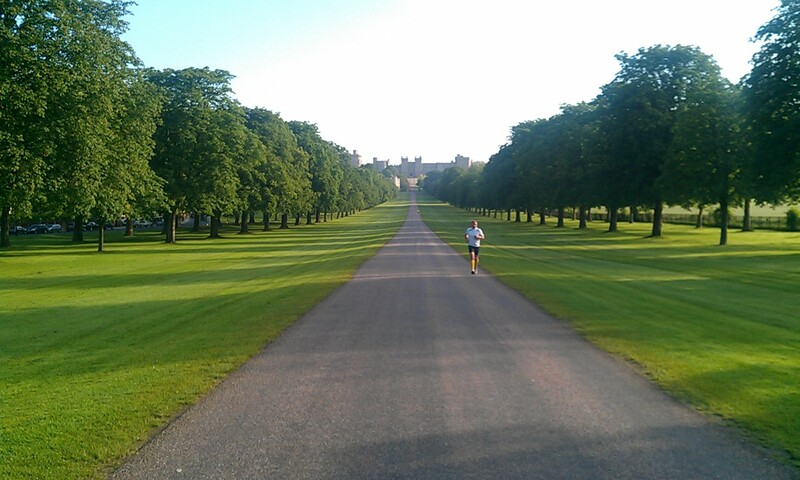 Charles wanted to remodel Windsor in a modern popular style and the Long Walk was just one aspect of his improvement scheme. Later in 1710 Queen Anne had a road constructed down the centre of the tree lined avenue with a comfortably smooth surface. 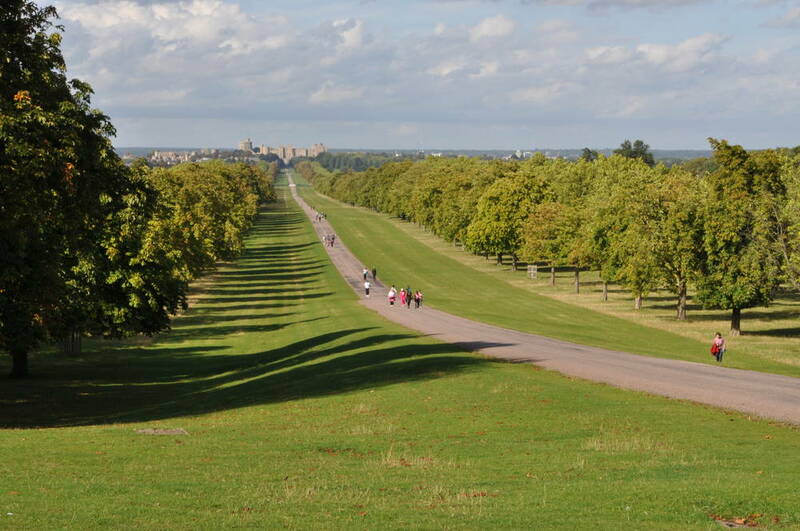 The Long Walk is still used by the royal carriages every year as part of the route from Windsor Castle to the Ascot Races. Cycling is not permitted on any part of the Long Walk. It is a beautiful for all the seasons. I love going back there again & again. pretty majestic!! thanks for sharing it out here! Yups 🙂 they do !! 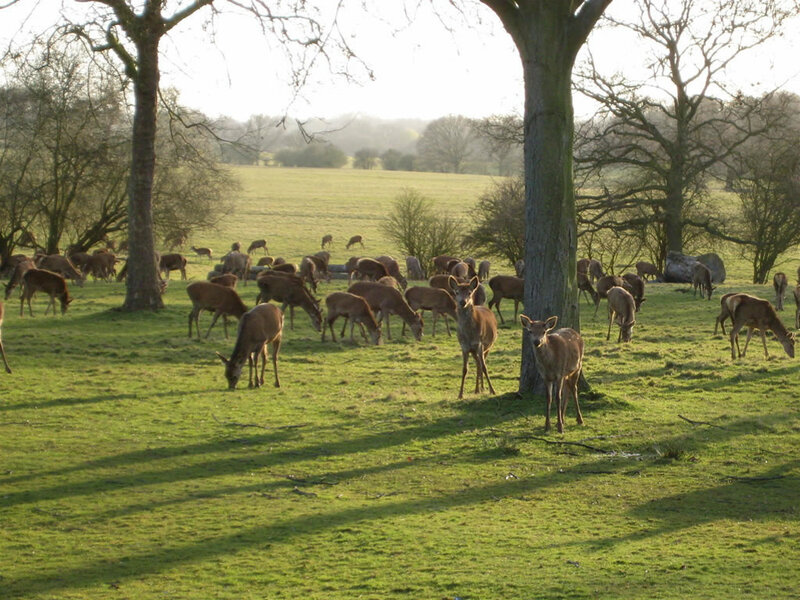 But looking the herd is beautiful experience..
Beautiful…oh my, that’s a lot of deer!